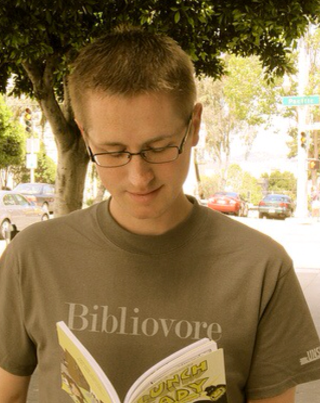 What Books Are You Promoting on the Road, Mr. Schu? Selecting the twenty books that I will promote during this year's reading road trip is not an easy job. There are so many wonderful books that I want to "read" in front of wacky roadside attractions and tell random booksellers, librarians, servers, and just about anyone who will listen to me about. Spreading book joy is one of my biggest missions in life. After much hemming and hawing, I selected the twenty books this morning. They are currently locked up in a secret cabinet in my basement. Not really, they are in an adorable Little Elliot, Big City tote bag that's in the middle of my messy home office. 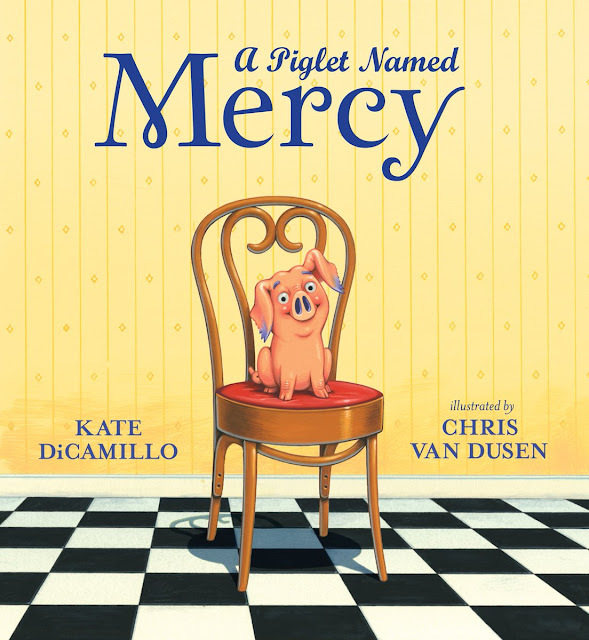 Would you like me to take out one of the picture book gems and share it with you? Yes! 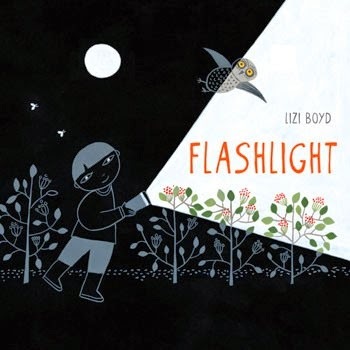 OK.
Flashlight by Lizi Boyd | Chronicle Books | Publication date: August 14, 2014. Stunning, right? Creative, right? Masterful, right? Dramatic, right? You cannot wait to read it, right? I ask too many questions, right? Add this one to your to-read list. This isn't the last time you've seen this wordless wonder featured here. Just read it and, as usual, was amazed by the talents and captivating art of Lizi Boyd! What a perfect book to bring on your road trip! Thank you so much for your sweet information.That's so nice and loving post.